John Adams High School now offers the entire student base an account with google, where all students and faculties can communicate with each other in an easier manner. Every student in John Adams has a Gmail account that can be accessed. You can email your teachers any questions or concerns that you might have. 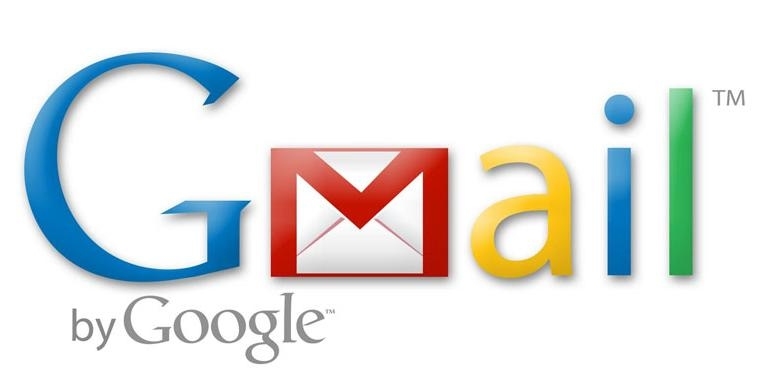 Gmail has become a very useful tool for everyone in John Adams and is currently an official guide to success by keeping students on the right track. *You must agree to all terms and conditions in order to get access to your account. What does GOOGLE have to offer? Lots of Free Storage~ With 15GB of free storage across Gmail, Google Drive and Google+ Photos, you won't need to delete emails to save space. Search~ With the power of Google Search right in your inbox, it's easy to find what you're looking for. Text & Make Video Calls~ Hangouts bring conversations to life with photos, emoji, and even group video calls for free. Connect with friends across computers, Android and Apple devices. Anywhere~ Gmail is always available wherever you are, from any device - desktop, laptop, phone or tablet. Store Any File~ Drive starts you with 15 GB of free Google storage, so you can keep pictures, stories, designs, drawings, recordings, videos – anything. See Your stuff anywhere~ Your files in Drive can be reached from any smartphone, tablet, or computer. So wherever you go, your files follow. Share Files & Folders~ You can quickly invite others to view, download, and collaborate on all the files you want–no email attachment needed. More Than Letters & Words~ Google Docs brings your documents to life with smart editing and styling tools to help you easily format text and paragraphs. Choose from thousands of fonts, add links, images, drawings, and tables. All for free. Get to Your Documents anywhere, anytime~ Access, create, and edit your documents wherever you go—from your phone, tablet, or computer. Never hit "save" again~ All your changes are automatically saved as you type. You can even use revision history to see old versions of the same document, sorted by date and who made the change. Works With Word~ Open and edit Microsoft Word files. Convert Word files to Google Docs and vice versa. Don't worry about buying software again. Offline? No Problem~ You can get to your documents from wherever you are, even without a signal. Simply enable offline editing to work in your browser or pin files on your mobile device. Easy to set up~ Teachers can add students directly or share a code with their class to join. It takes just minutes to set up. Saves time~ The simple, paperless assignment workflow allows teachers to create, review, and grade assignments quickly, all in one place. Improves organization~ Students can see all of their assignments on an assigment's page, and all class materials are automatically filed into folders in Google Drive. Enhances communication~ Classroom allows teachers to send announcements and start class discussions instantly. Since students can post to the stream, they can help out their classmates. Affordable and secure~ Like the rest of our Google Apps for Education services, Classroom contains no ads, never uses your content or student data for advertising purposes, and is free for schools.